Boasting a wifi connection that enables great range and huge data transmission, what sets the Pro+ apart is its integrated GPS. This enables it to create real-time bathymetric maps of the site you’re fishing, allowing you to pinpoint exact features in a way that was only previously possible using boat-mounted consoles. These maps can be saved and shared, and are available online and offline. 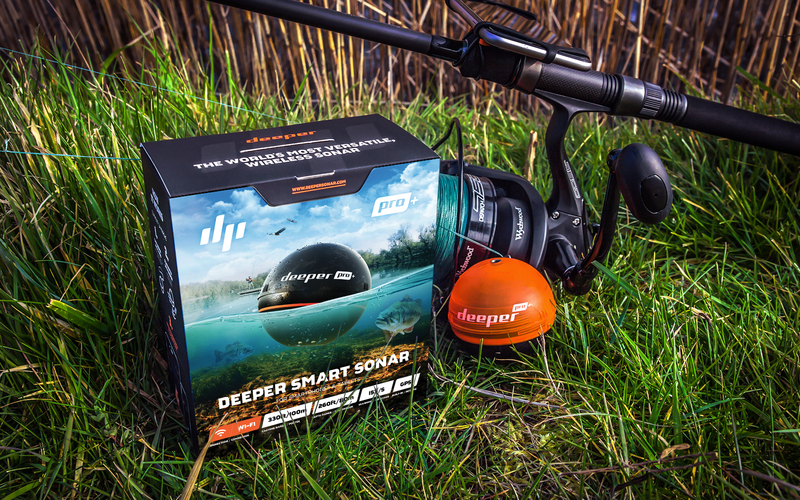 With an 100m / 330 ft range and a scanning depth of 80m / 260 ft, this GPS enabled, map-making device is ideal for the most demanding anglers and the most extreme conditions.